« Cardinals Earn an ‘C+’ for Their Draft According to ESPN’s Mel Kiper Jr.
Former Cardinals coach Bruce Arians has a new gig, as he is joining CBS as an NFL game analyst. 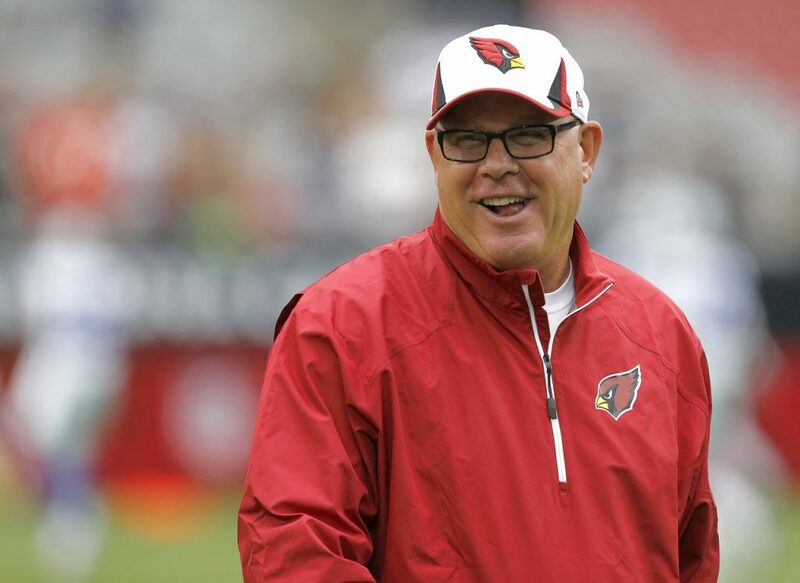 Arians, a two-time winner of the AP’s Coach of the Year award, retired as coach of the Cardinals in January. He will work with play-by-play announcer Greg Gumbel and analyst Trent Green in a three-man booth. 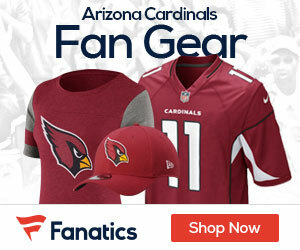 “I always hoped that broadcasting would be an option after I retired from coaching as a way to stay involved with this great game,” Arians said.